Bloggers, magazines, content creators, and freelancers are usually having a hard time finding themes to showcase their thoughts, news, articles and products. And even though there are lots of options with WordPress to do this, many of them are poorly designed and do not have the features a content creator needs. 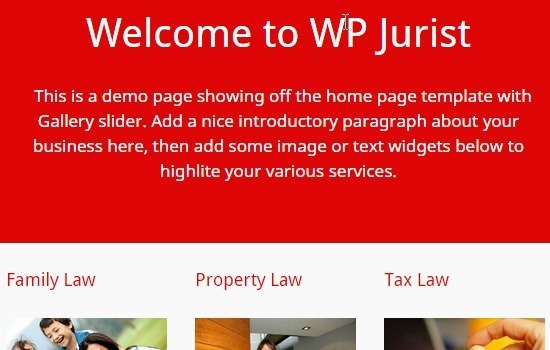 Many of the themes featured in the following article include plugins, frameworks, engines, fonts, icons, e-commerce capabilities, multilanguage, retina support and many more additions that improve the experience of the user while using it, and allows the content creator to take advantage of the combined power of these tools. You see that we have put a slight focus on anything content creation this month. Or is it just a coincidence?! Anyway, take advantage of our finding and start worrying about content creation, not theme choice, from now on. 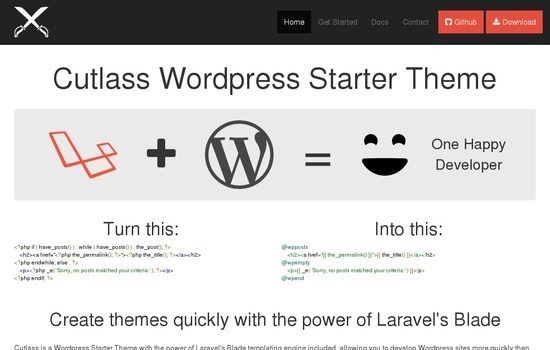 Features: starter theme, Laravel’s Blade templating engine included, HTML5 syntax, Bootstrap ready, Font Awesome added. License: free for personal and commercial uses (Attribution on some plugins may be required). 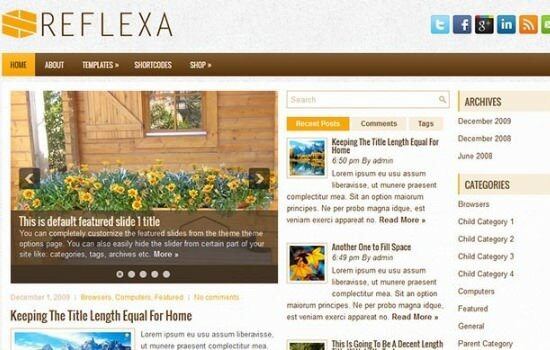 Features: 3 column design, featured posts in the homepage, theme options panel, widgets, social icons. License: free for personal and commercial use (attribution and sponsored links required). Paid version available. 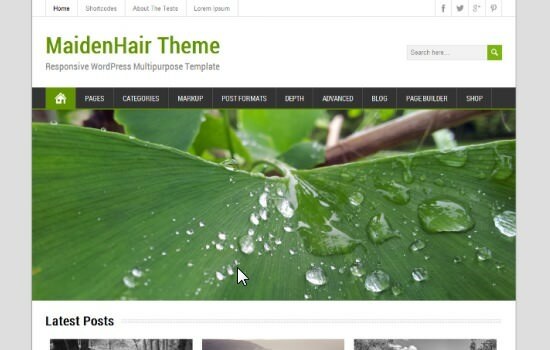 Features: responsive layout, homepage slider, shortcodes, custom page templates, theme option panel. License: GPL license (free for personal and commercial uses). 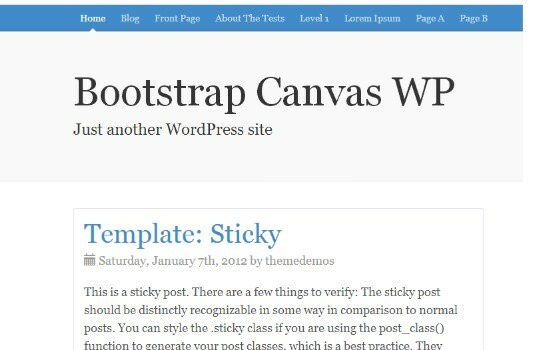 Features: flat style, big slider, thumbnails, blog, responsive. License: GPL V2 license (totally free). Features: responsive, options panel, masonry style, WooComerce integration, multilanguage. License: GPL (GNU General Public License). Use for as many websites as you like and lifetime. 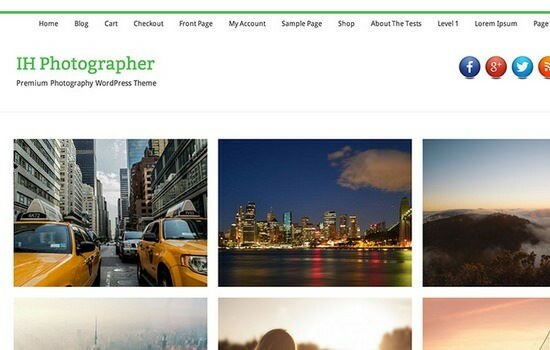 Features: artist portfolio focused, responsive, WooCommerce support, retina ready, widgets. License: GNU GPL v3 (plugins and frameworks used may require attribution). Features: SEO optimized, responsive, WooCommerce integration, widgets, contact page. License: free for personal & commercial use with sponsored links and attribution (standard and developer licenses available). 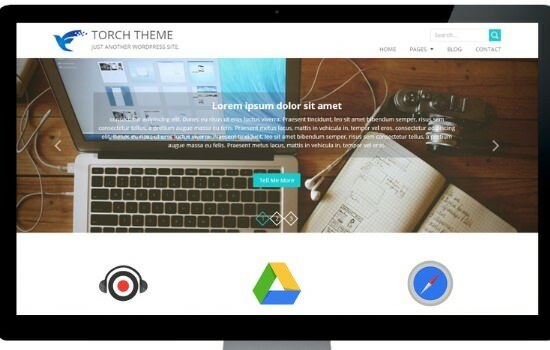 Features: responsive, SEO optimized, options panel, photography focused, flat design, featured icons. License: GNU General Public License v3.0. 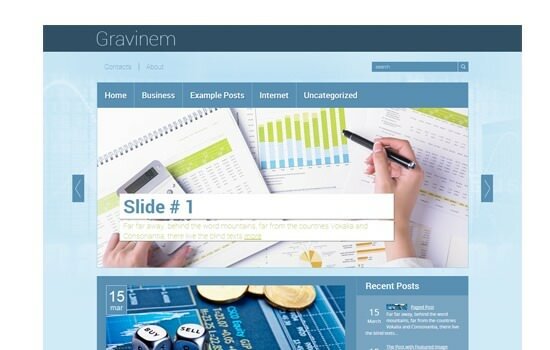 Features: business and portfolio focused, responsive design, big slider area, footer widgets, simple design. License: free for personal and commercial use including sponsored links and attribution (standard and developer licenses available). Features: travel focused, responsive design, beautiful typography, big logo and top menu. License: GPL license (icons, backgrounds and other elements might require attribution). 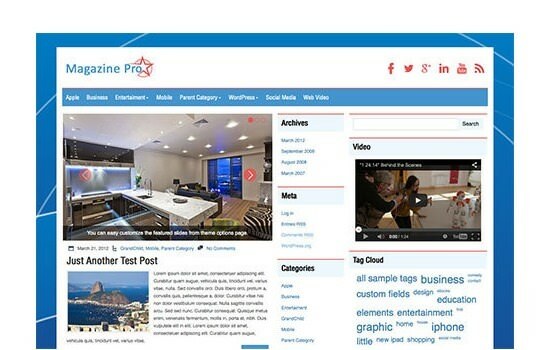 Features: responsive design, bloggin and magazine focused, clean code, SEO optimized, theme options, location. License: free for personal and commercial use (sponsored links and attribution). Standard and developer versions available. 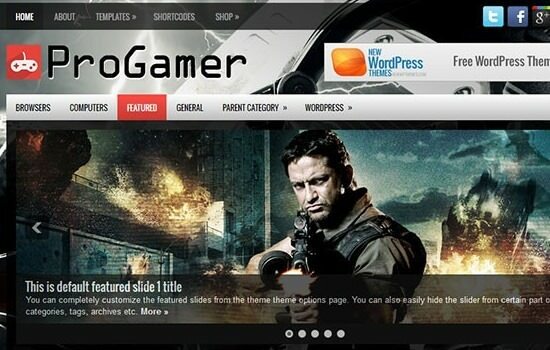 Features: WordPress compatibility, blogging theme, minimal design, responsive, SEO optimized, theme options, location. License: free for personal and commercial with sponsored links and attribution (standard and developer versions available). 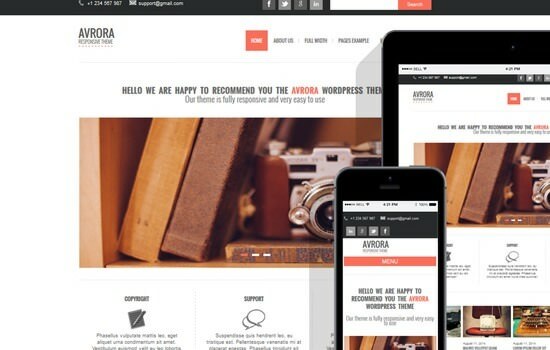 Features: responsive, business theme, flat design, SEO optimized, HTML5 and CSS3 built, translation ready. License: free for personal and commercial uses (paid pro version available). 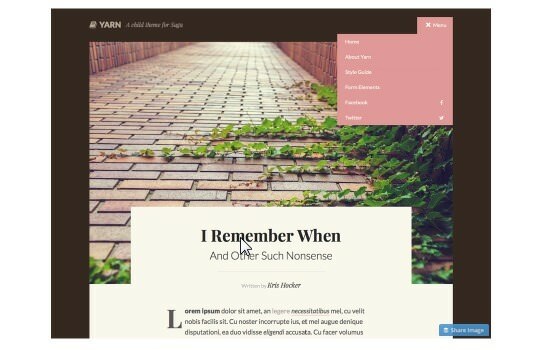 Features: responsive, writers focused theme, flat design, top menu, great typography use, widgets. License: GNU General Public License V2. Features: portfolio theme, e-commerce ready, flat design, responsive design, icons, widgets, SEO optimized. 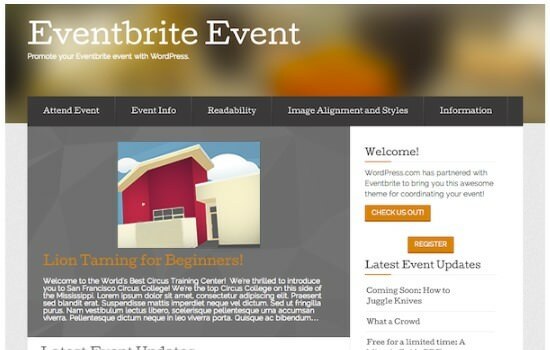 Features: events based theme, flat design, ground colors, responsive, widgets, SEO optimized, options panel. 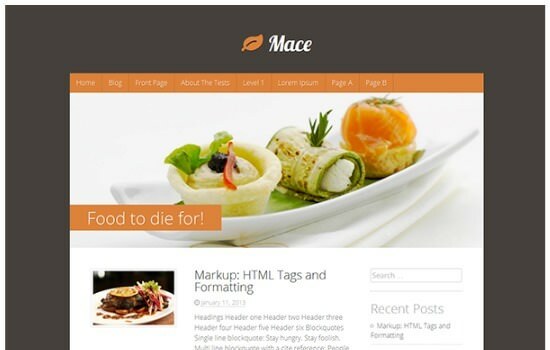 Features: theme for restaurants, highlighted navigation bar, flat design, ground colors, built-in slider, responsive, widgets, options panel, translation ready. 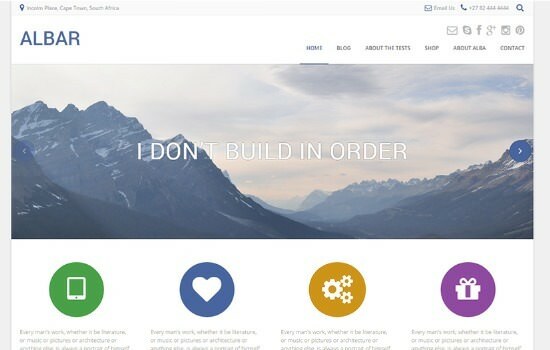 Features: Bootstrap, mobile first front-end framework, simple design, threaded comments, responsive, options panel. License: GPL license for theme and Bootstrap under the MIT license. Features: translation ready, YouTube and Vimeo integrated, Google maps, WooCommerce supported, SEO optimization, social share bar. 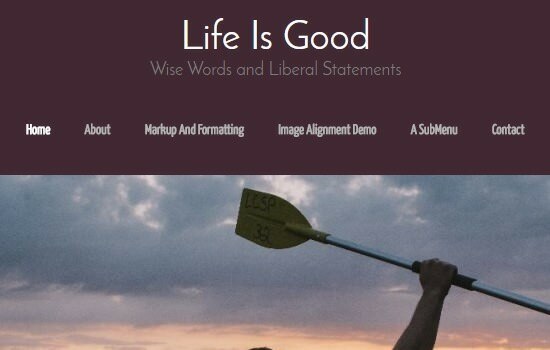 License: Lite version free for personal use (extended license with paid subscription). Features: Ecwid support, WooCommerce support, dynamic content loader, responsive, custom widgets, translation, SEO optimized, minimal design. 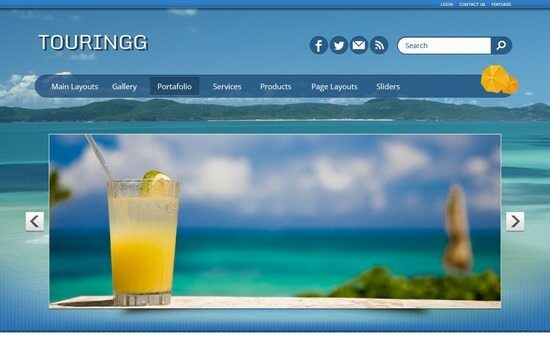 Features: responsive, tourism and traveling, bussiness, e-commerce ready. License: free for personal use (paid commercial license available). 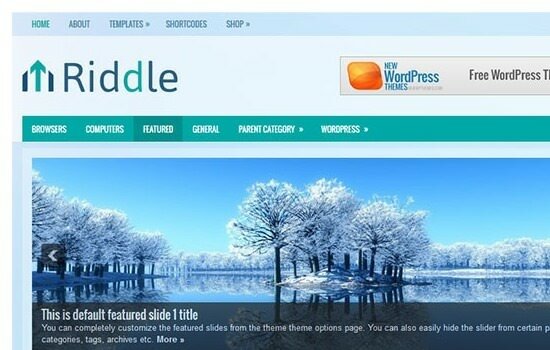 Features: big slider, responsive design, showcase area, footer widgets, page layouts. License: GNU GPL v3 (plugins, frameworks and additional design elements may require attribution). 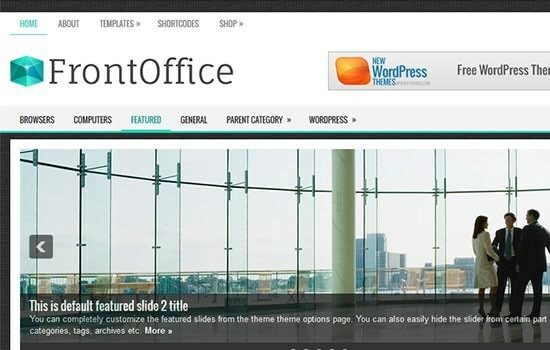 Don’t forget our roundup of the 100 best WordPress themes from 2013 or the Best of 2012 collection. Have fun and let us know if we missed out on any important new entries. Which ones are your favorites? The themes are great . I really like the way the content is placed . I love minimalism style and I use it all the time . Also it takes lots of time to learn that way of designing . For me this type of style is the best . 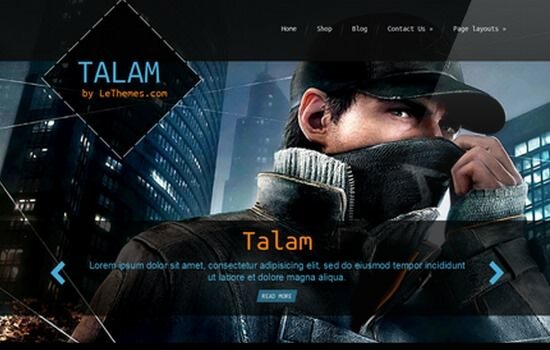 Sites with overload of elemets don`t attract the visitors . Yarn Theme is very nice . I think you should add one more theme in the above list that is Zerif Lite. It is a clean and modern one page WordPress theme well suited for digital agencies, studios, business, product showcase, portfolio and other awesome websites. 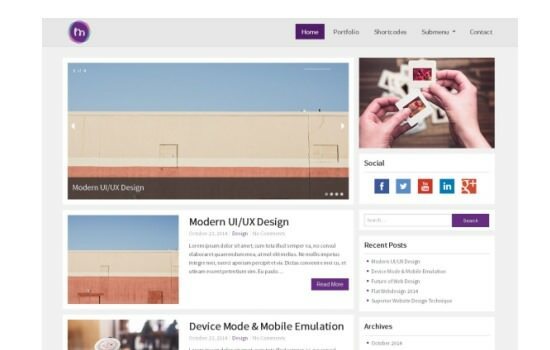 This theme is built on Bootstrap 3 frontend framework which makes it fully responsive and well optimized for tablets, smartphones and other devices. Zerif Lite is SEO friendly that will help you to to sell your goods listed on your eStore. 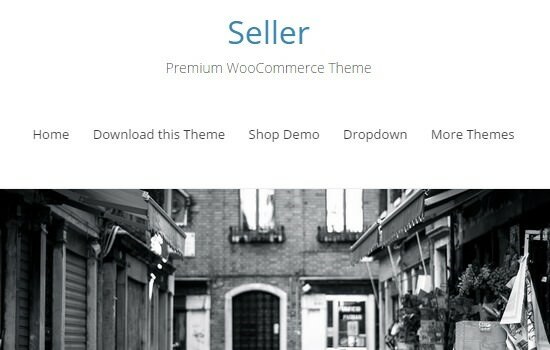 This theme is the right choice if you are looking for one page WordPress theme that can also be used with WooCommerce to build awesome estore. These themes present a very nice feast to eyes as well as to the mind with their pleasant appeal. Maybe going to use some of them in my work; especially MagazinePro and Torch are fantastic. Thanks again for sharing this great list.